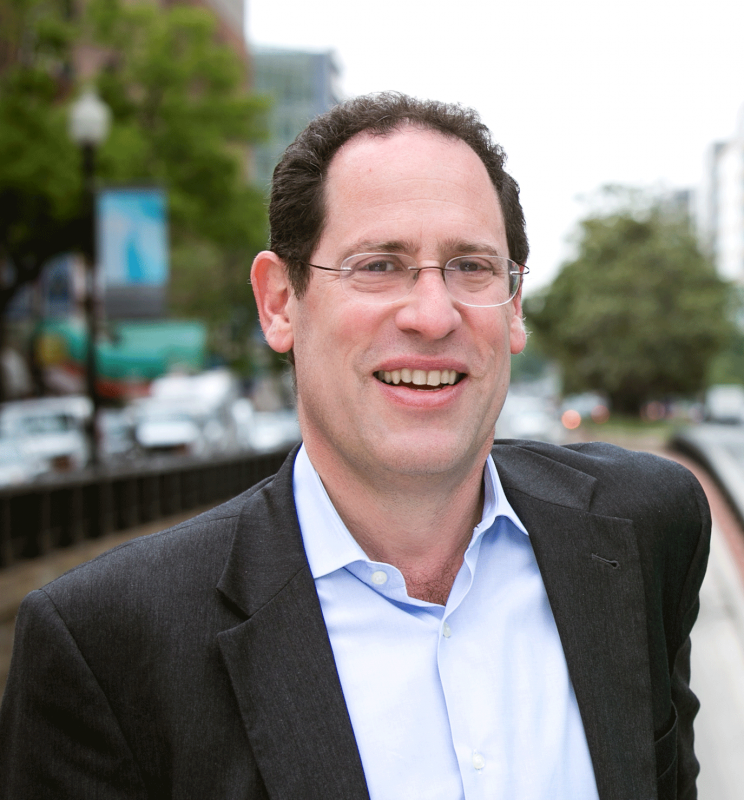 Bruce Katz is Centennial Scholar at the Brookings Institution and founding director of the Brookings Metropolitan Policy Program. He is also co-author of The Metropolitan Revolution (Brookings Press, 2013), a distillation of his work on the emerging metropolitan-led "next economy" and its practitioners around the country working to produce more and better jobs driven by innovation, exports and sustainability. Katz regularly advises federal, state, regional and municipal leaders on policy reforms that advance the competitiveness of metropolitan areas. He counsels on shifting demographic and market trends as well as on policies critical to metropolitan prosperity and new forms of metropolitan governance. After the 2008 presidential election, he co-led the housing and urban issues transition team for the Obama administration and served as a senior advisor to new Secretary of Housing and Urban Development Shaun Donovan for the first 100 days of the administration. Katz is a graduate of Brown University and Yale Law School and a visiting professor at the London School of Economics.